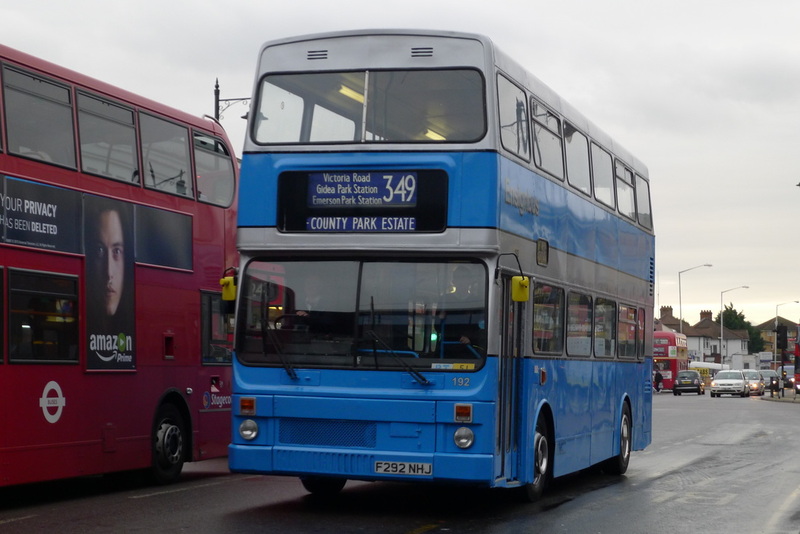 Below we are showcasing some of our buses that we have restored over the years. 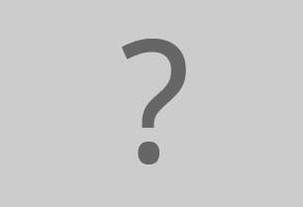 To see ongoing restoration projects, please scroll down or visit out blog which is regularly updated to keep track on progress of the ongoing restoration projects. 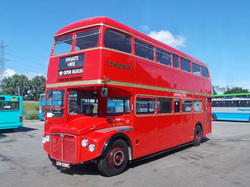 One of London's famous Routemasters that was built to a higher specification as Green Line coach for the popular commuter services, RCL2226 was converted to a film industry catering vehicle from 1985. 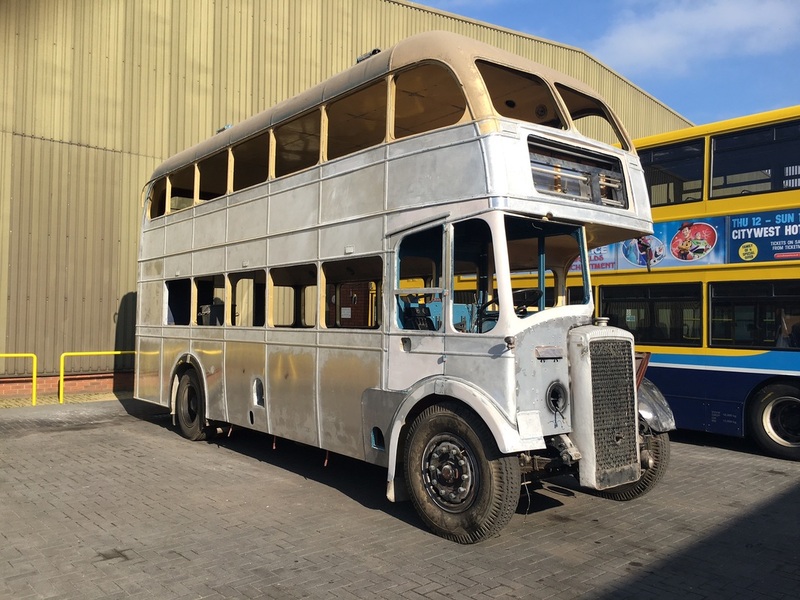 Recovered by Ensignbus in 2006 it is now fully restored and part of our Vintage Hire fleet. London Transport’s need for a new double deck led them to look overseas and eventually teamed up with Scania in Sweden and the result was the Metropolitan. Initial mechanical problems were largely overcome, but corrosion became an issue that was less easy to solve. A short eight year London life meant few survived into preservation and MD60 will be one of the only left of this short chapter of London’s Transport history. Much of the framework had to be replaced due to the notorious corrosion these suffered. 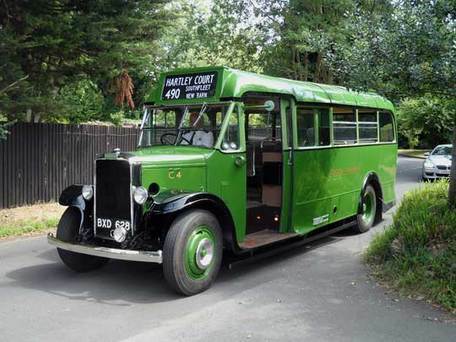 London like the rest of the country was forced to take very basic, very standard ‘Utility’ buses in the war years. One such class was the D Class, of which this vehicle was D27. The poor construction of the body meant that their lives were reduced, so a number of them still having good chassis were rebodied. 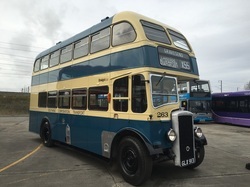 Acquired in 2011, it is has now been restored to concourse condition and available for hire. 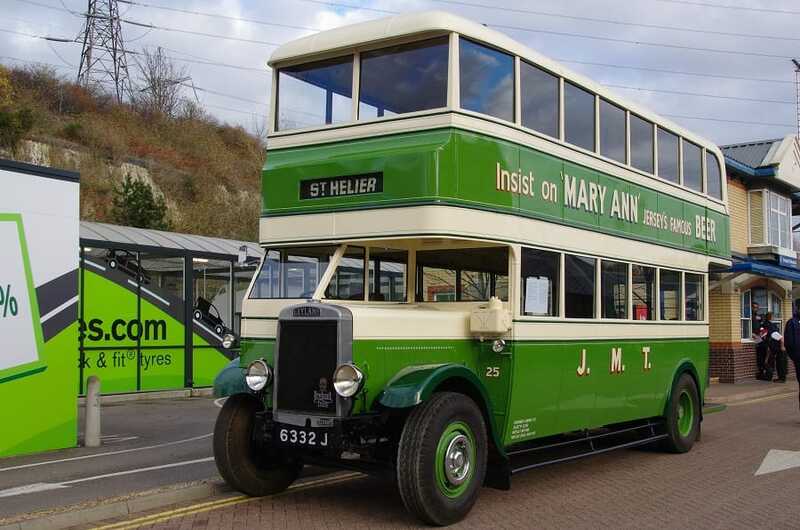 New in 1932 to Jersey Motor Transport, the vehicle worked on the Channel Islands including surviving the occupation until it was withdrawn in 1961. 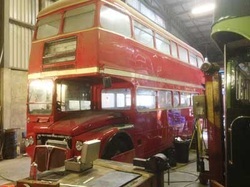 It was sold to well known collector Michael Banfield who fully restored it in 1962/63. 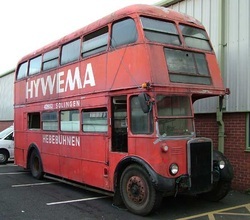 It was sold at auction in 2014 to Ensignbus who became only the vehicles third owner. One of the impressive Metroliner coaches built for motorway express work, it was new to Midland Red Express in 1984, it passed through Shamrock & Rambler and Ambassador Travel before passing to London Pride, which was part of Ensignbus and convertyed it to open for London sightseeing work. 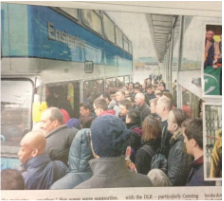 It returned to Ensign from Arriva to be preserved as an example of these impressive open tops. 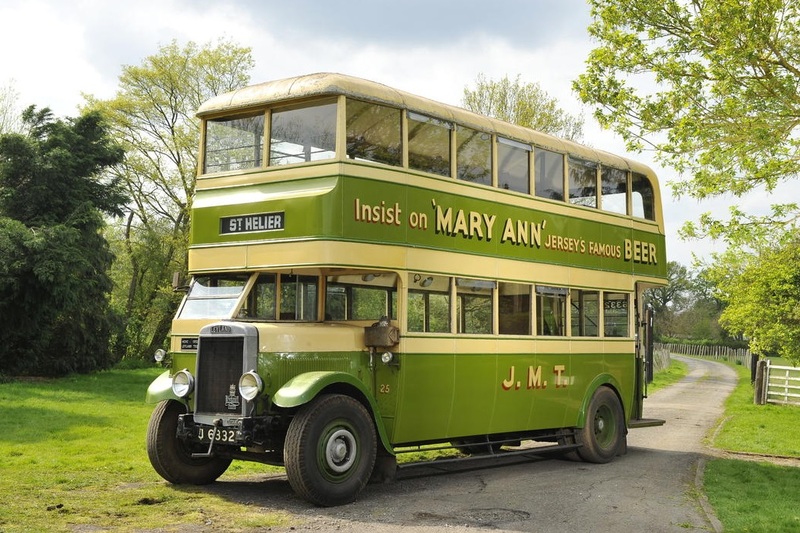 New in 1931 to Maidstone and District as a coach, the vehicle was rebodied in 1943 with a utility body made by Burlingham. 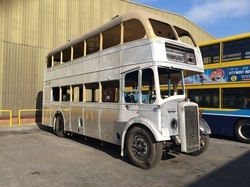 Acquired by Ensign in 2006 it has had much work done to the chassis, but still remains a major project and requires an extensive restoration program to put it back on the road. New to General in 1933 as a double deck STL type, it was converted to a breakdown tender in 1950, where it served South London. 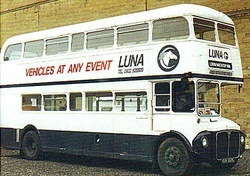 Eventually withdrawn in 1975 it went through a number of owners before eventually being exported to the USA in 1994. Acquired by Ensign in a poor condition in 2011, it is hoped to have it returned to the UK in late 2011 or early 2012.